In this section of our website you will find a range of high quality reproduction paintings that are in stock ready to be dispatched. All paintings are hand painted on canvas. Some may be stretched and framed, others may be unstretched and can be sent in a tube. We offer a range of over two thousand frames including traditional period style swept frames. 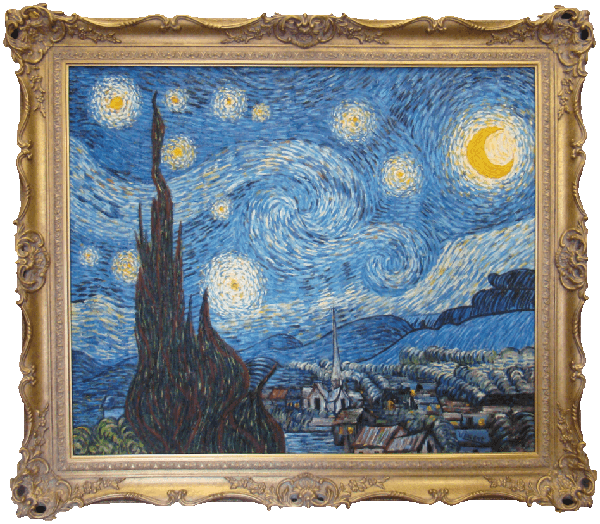 Some paintings listed here may have sample frames to give you an example of our wide range available. Framed or unframed, these can be dispatched world-wide.